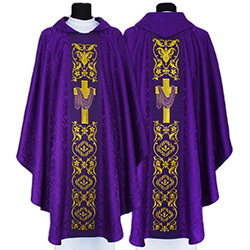 Marian chasubles is unique and unrepeatable garments, which differ in the variety of colors, designs and patterns. 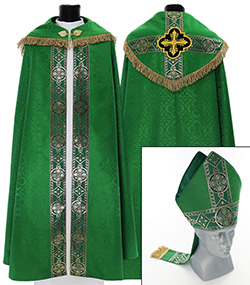 Among the proposed models, Marian chasubles having these allocated to the special liturgical rites, as well as clothing for the Liturgy on a weekday. 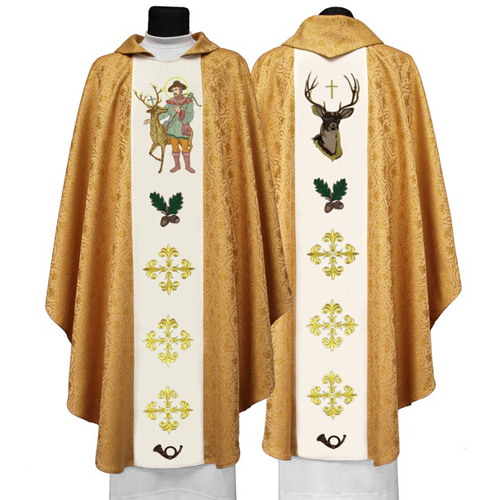 Marian chasubles is an important element of the wardrobe of every priest. 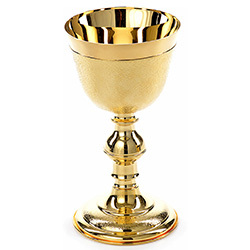 Their versatility and long service life are additional advantages of the product. Marian chasubles sewn very carefully and with attention to every detail. High quality is also typically practical approach to the subject. 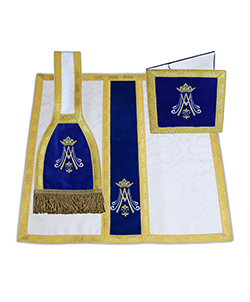 During the whole process of sewing Marian chasubles we pursue the principle that we restrict to a minimum, materials, plastics, painted and synthetic substances, and we use only natural materials that are not subject zagnieceniom and not deformed. 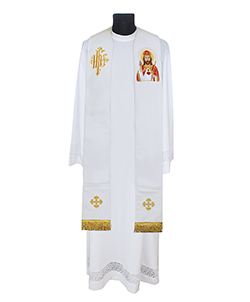 Marian chasubles easy to clean and resistant to chemicals. 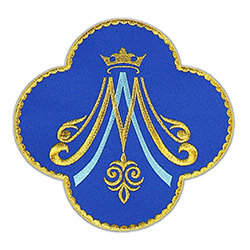 Carefully and constantly embroidered pattern, in addition, enhances the beauty of this product.